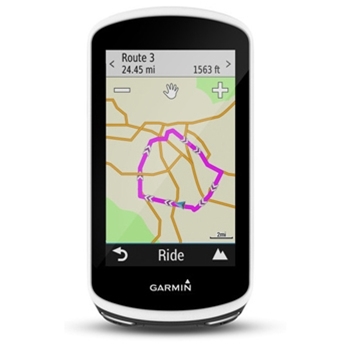 Advanced Touchscreen Bike GPS, the Edge 810 will provide all the information you want out of your ride while offering turn by turn directions while riding with the optional City Navigator SD Card. 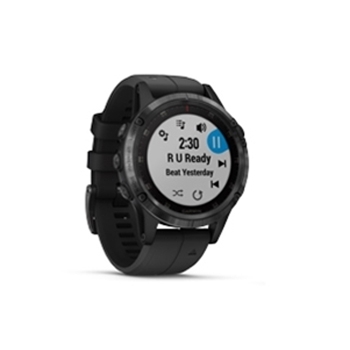 The Forerunner 735XT Tri Bundle from Garmin comes packaged with a HRM-Tri and HRM-Swim Monitor providing detailed data for the Triathlete. 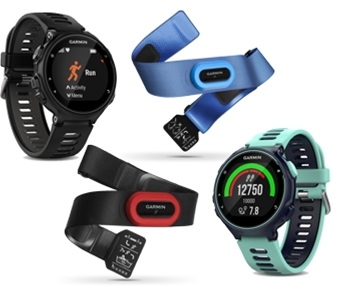 View your ground contact time balance, stride length, vertical ratio Underwater Heart Rate and more. 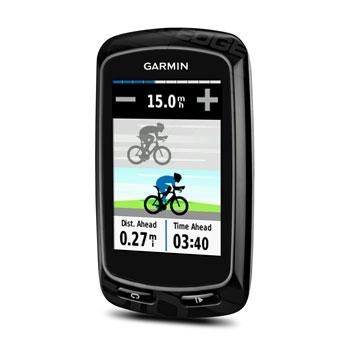 The Edge 820 from Garmin is a compact cycling computer designed for competitors and serious cyclers alike. 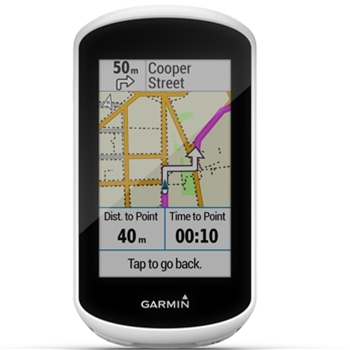 A 2.3” High Resolution Touchscreen offers a bright color, glove friendly display. View how far and how fast you have gone. 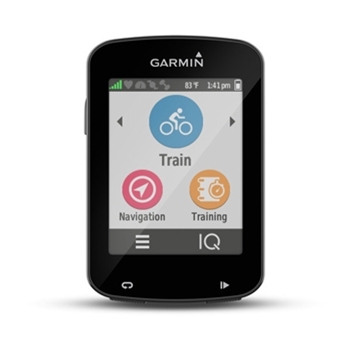 Preloaded Cycle map offering turn by turn navigation.